World War II was a time of great unrest and uncertainty , soldiers roamed the streets of cities at war , casualties bodies laid out on open streets and fear remained in the hearts of those who opposed the impeding powers. 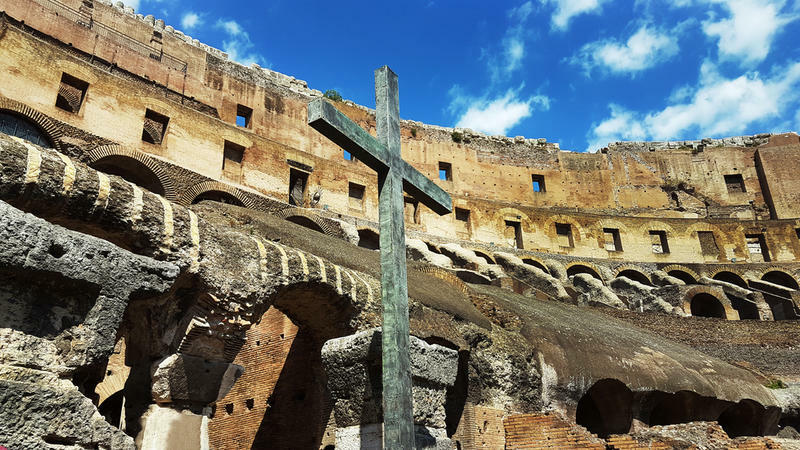 Now these cities are a far cry from the madness that lingered in the past , these photos show the stark contrast of World War II verses the peacefulness that now resides. 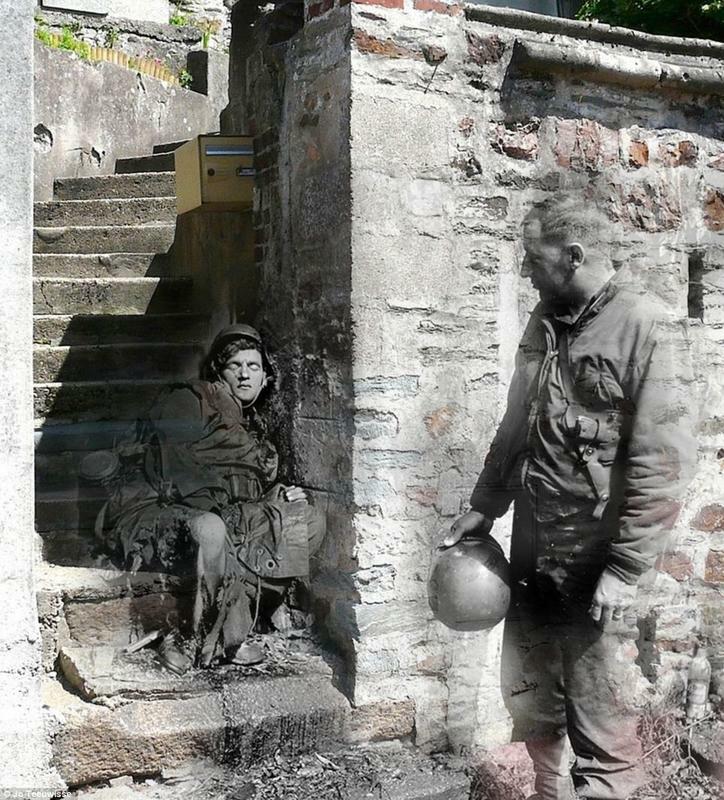 A beat up soldier lays his head to rest along a wall on Rue Armand Leveel in France whilst another looks on. 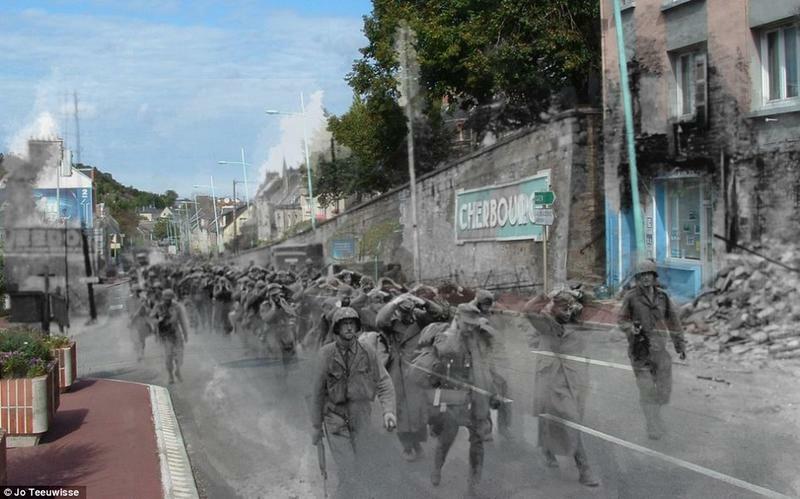 The city of Cherbourg was a strategic point during both world wars and was host to a large garrison of the navy and was known as a marine hospital. Now Cherbourg-Octevile is known for stopovers for cruises and its nautical atmosphere. 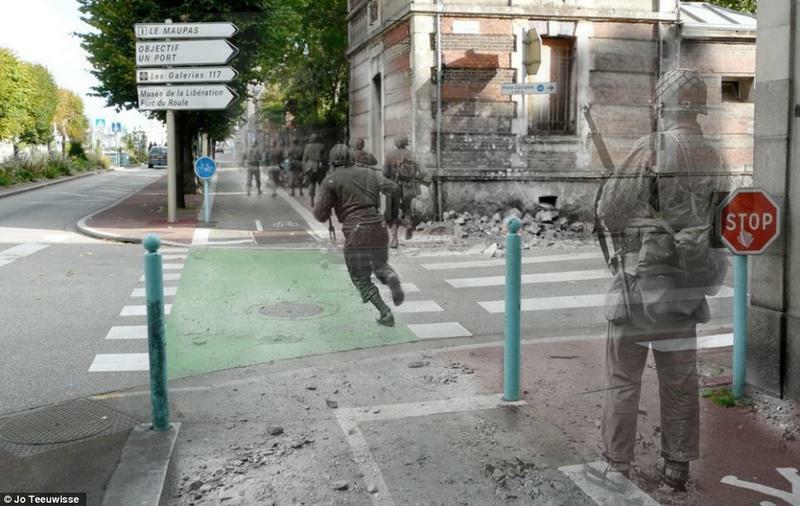 An American soldier running through the streets on Avenue de Paris in Cherbourg 1944. Documents and stories show that American soldiers raped and killed their French allies and German women as well. 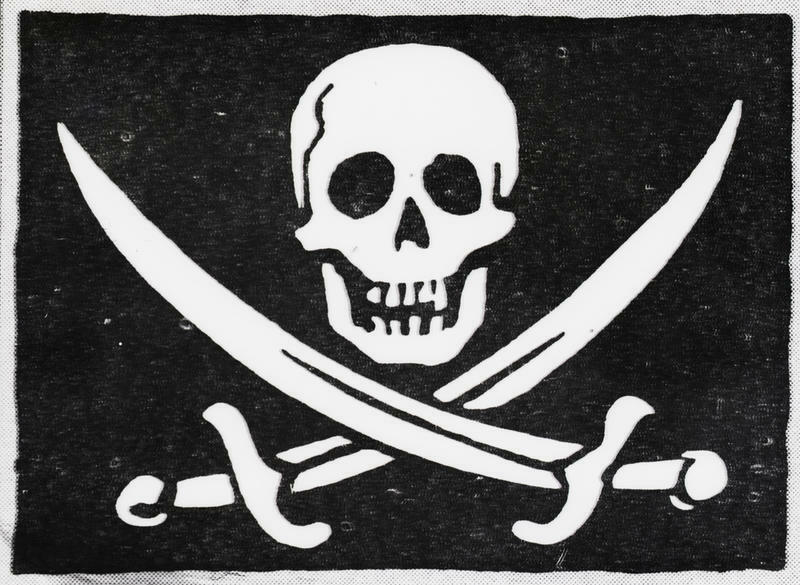 All is not fair in love and war and France suffered greatly in the battle. Saint Marcouf, Manache was the site of a German coastal battery which was silenced by U.S. battleships; this tarmac was filled with debris. In recent times Saint Marcouf, Manache has become a quiet tourist location. 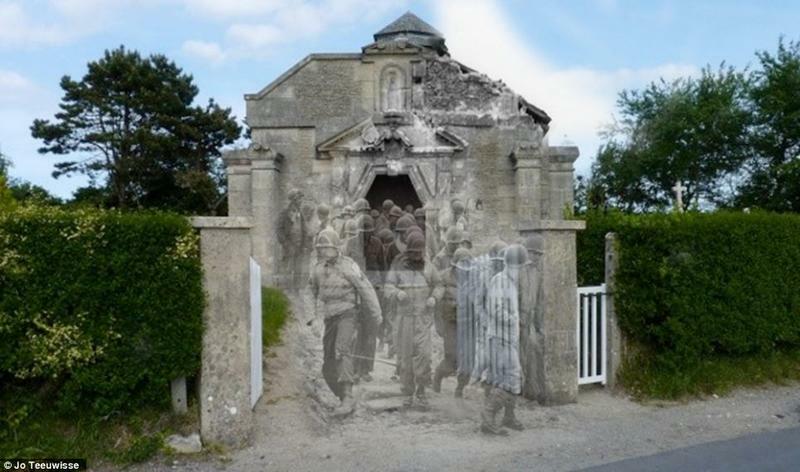 Uniformed men retreat from La Madeline a Saint Marie du Mont, in Manache. 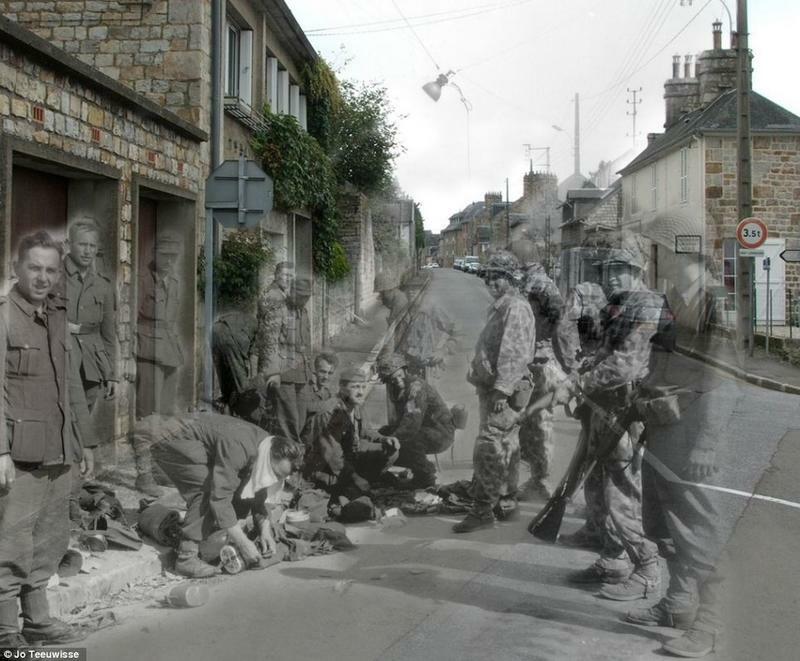 Manache is close to Normandy, where the D-Day invasion took place. D-Day was the first day of invasion on Normandy by allied forces to liberate German occupied northwestern Europe from Nazi Forces. 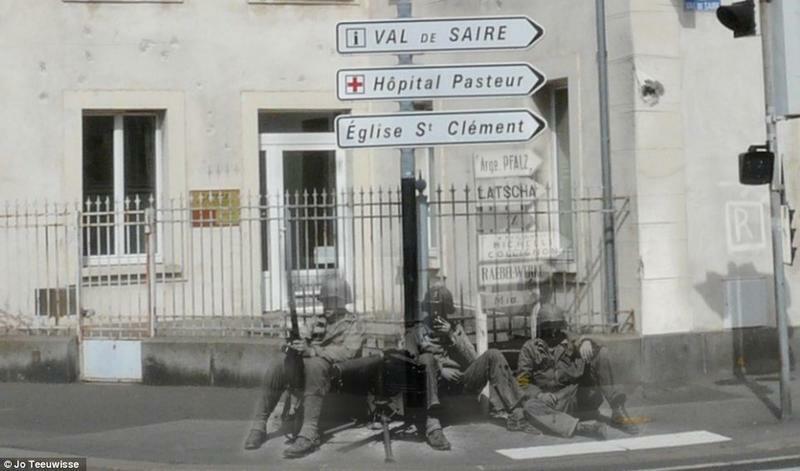 Service men take a smoke break underneath signs pointing to the hospital and church. 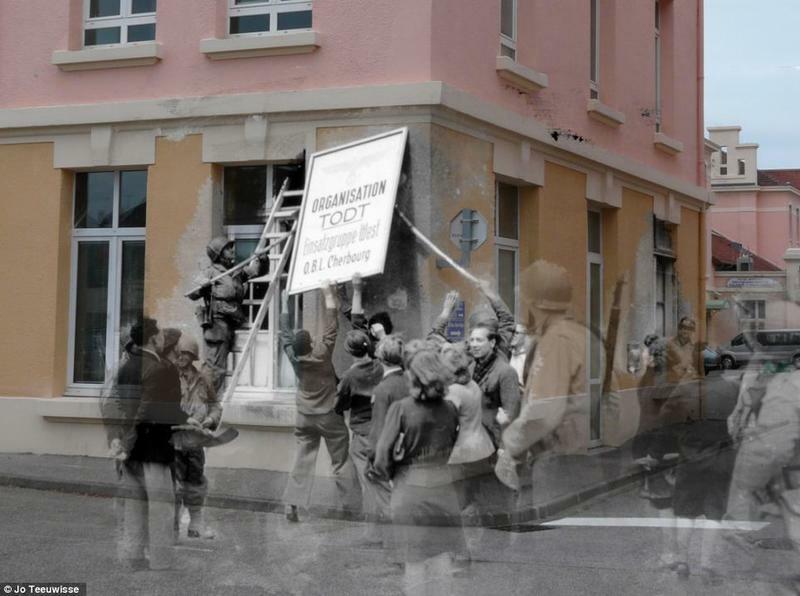 In occupied France, signs were written in French as well as German to accommodate for the amount of German soldiers in France. Todt Organization was a Third Reich civil and military engineering group in Germany. Pictured is their sign being removed from a house. The French people had many mixed feelings during the time that France was occupied by Germany, many craving to be liberated from Nazi control. 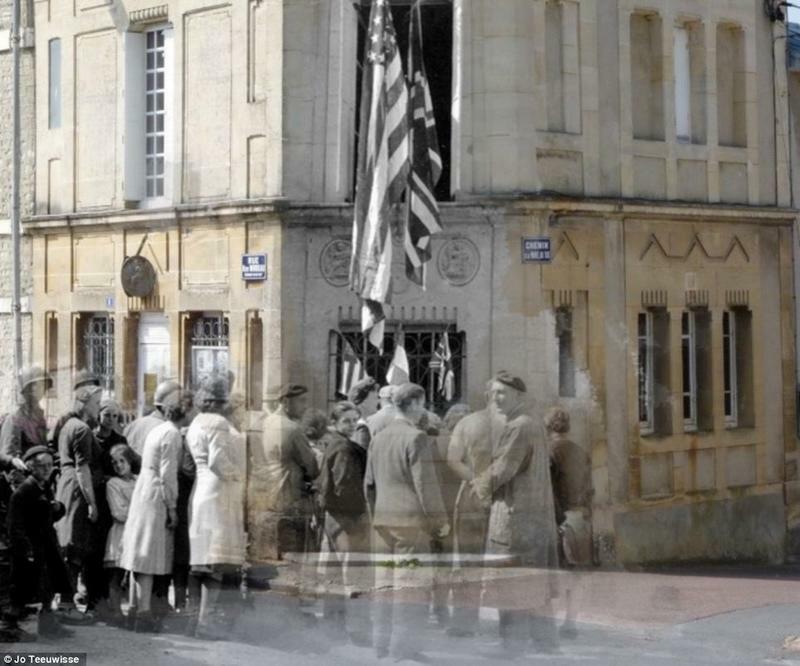 Liberation for the French people would come in the form of Allied forces; here an American flag has been hung on the streets of France, showing the people's great need to be liberated. 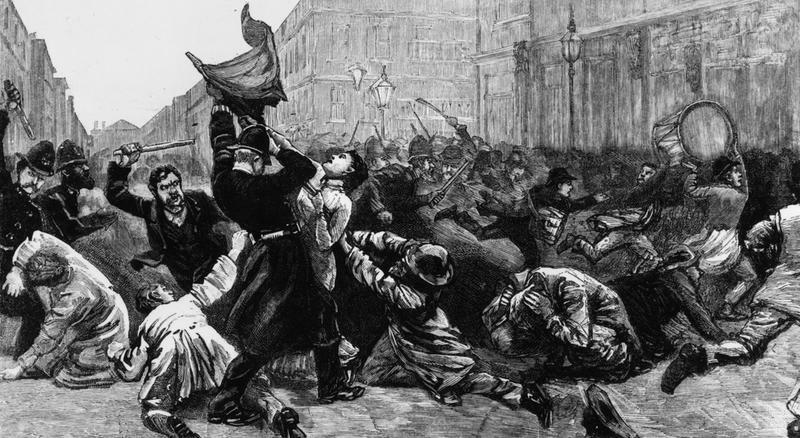 Here, Bastille day is being celebrated, honoring the dead. 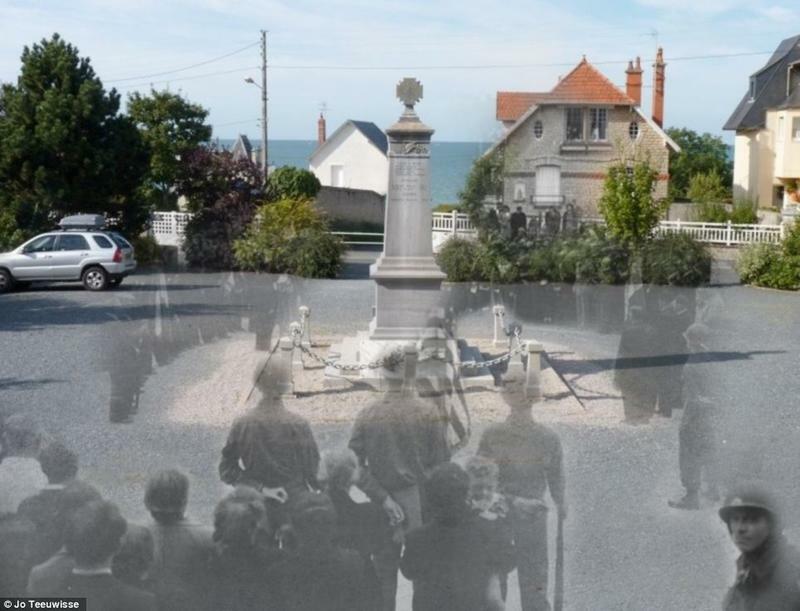 The memorial still stands to this day. 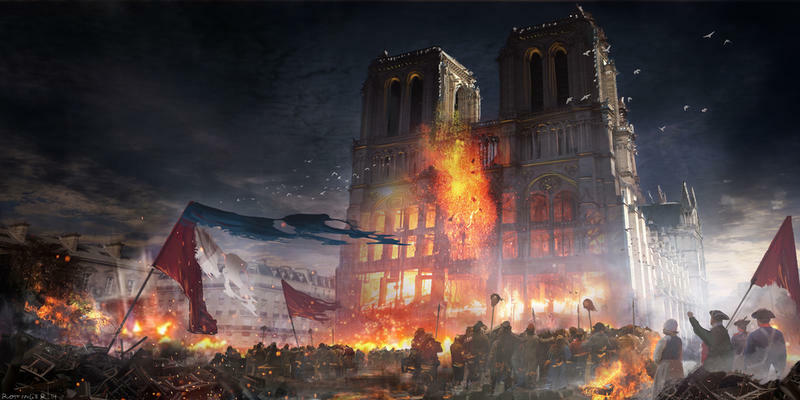 Bastille day commemorates the storming of the Bastille in Paris, France, an important part of the French Revolution. 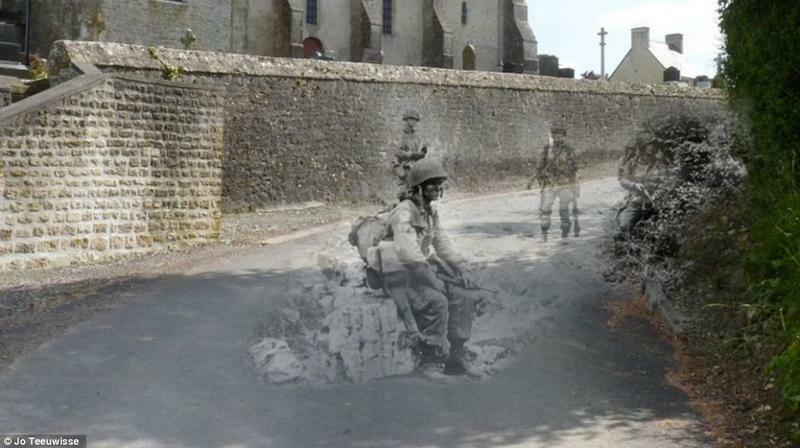 German soldiers knew that their time was up and are seen here surrendering near Rue des Fosses Plissons in Domfront, Orne. Orne was heavily affected by World War II but resistance movements helped to return Orne to a state of stability. 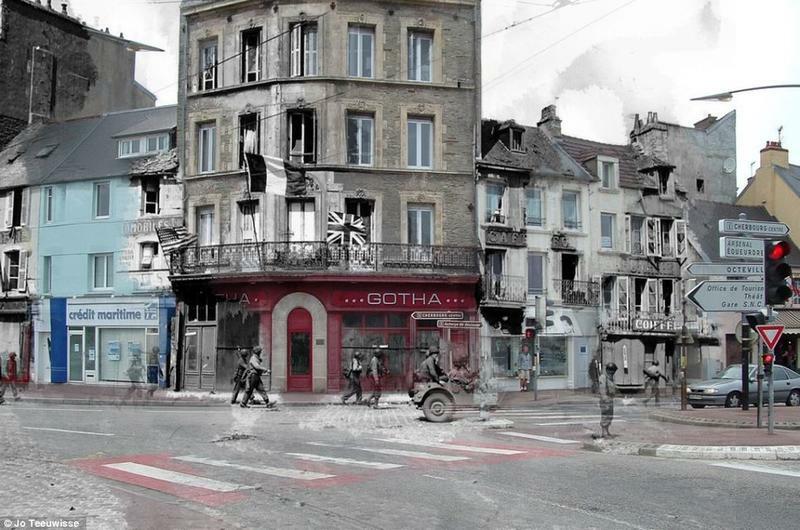 Allied forces can be seen here marching in the streets of France near French shops. Shopping in France has been and is still a big business; streets are usually lined with cafes, supermarkets, clothing and jewelry stores. German prisoners of war are being marched through north-western France by American soldiers here. The rubble piled on the streets tells of the devastating toll the war efforts had taken on the city's infrastructure. The devastation of the city's infrastructure was a mere grain of sand compared to the total lives that were lost during World War II. 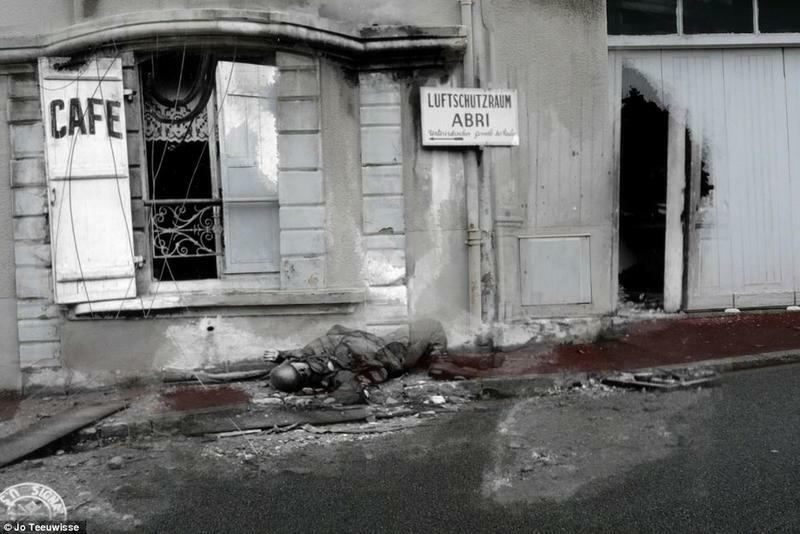 The body of a German soldier lies dead in the streets; above him, a cafe sign and a German sign saying air conditioning inside. 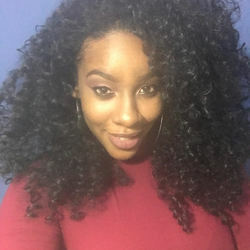 Kennita's funky style of writing has only blossomed since she discovered her passion for reading. In her downtime, she loves chillaxing with her friends and letting loose. This grown-up flower child, who hails from the Caribbean, can definitely hang with us any time.